Don’t you love fall skiing in ski country? Nothing prettier than autumn leaves and the first dusting of snow to make those brilliant autumn colors really pop. There’s also the excitement of watching ski resorts drop ropes and open lifts first. 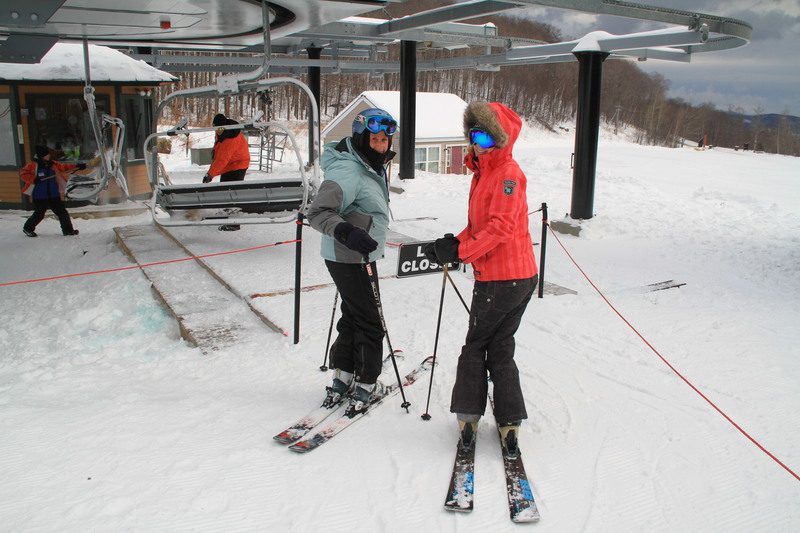 It’s a race to be first to ski – out West and in the North East. 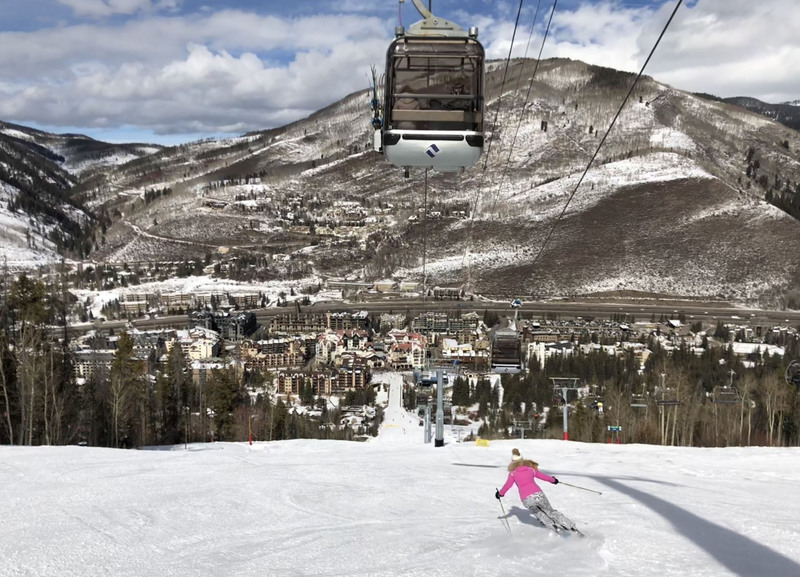 This year’s first place winner is Wolf Creek – this south western Colorado ski resort opened a full week ahead of everyone else, Oct 12 2018. That’s early. The following weekend, perennial Eastern eager beavers Sunday River and Killington duked it out for first rights, as they always do. Sunday River opened to the public Friday October 19, Killington opened same day but exclusively for pass holders – a nice privilege, which also included the awesome IKON pass this season. 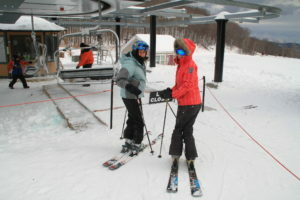 In addition to a private pass holder first ski day, the Big K provides lunch to their first day skiers and riders. 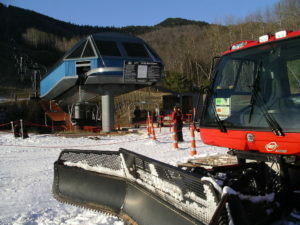 Killington also stayed open midweek, while Sunday River closed Monday- Friday to re-open for the weekend. As for the usual first-to-open Rocky Mountain resorts, Loveland and Arapahoe Basin both opened October 20th weekend. 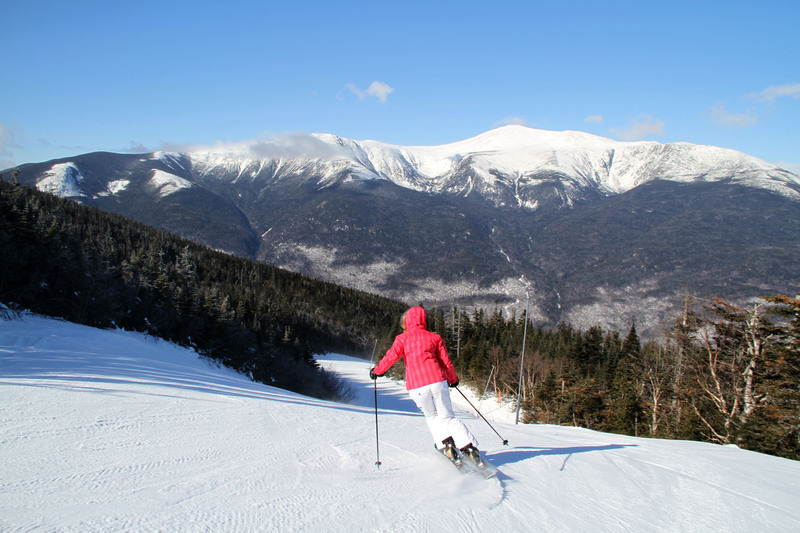 Pre-Halloween weekend, more ski resorts joined the early season roster: Wildcat in New Hampshire and Mount Snow in Vermont open Saturday October 27, earliest openings ever for both resorts. A Nor’Easter snow storm dropped snow pre-Halloween weekend just to cap off snowmaking efforts. 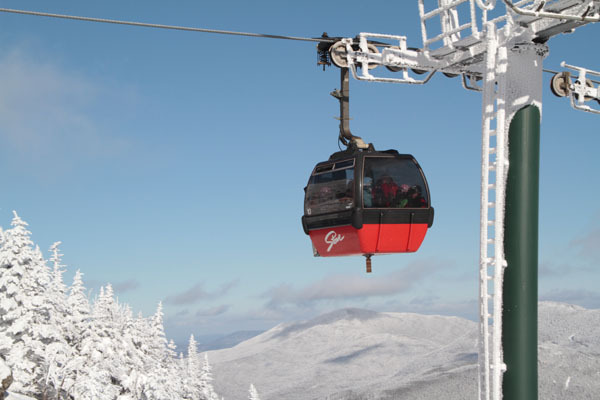 Before Thanksgiving, so many ski resorts East & West enjoyed early openings: Vail, Aspen, Grand Targhee, Breck & Keystone, Mammoth and Squaw, plus New England’s Sugarloaf, Stowe, Loon and Sugarbush. So the race of the ski resorts to get those first to open “bragging rights” benefits the skiers, and snowboarders. The sooner ski areas open, the more snow they make, the better and longer your ski season is apt to be. Similarly, the season pass competitions of late are great. 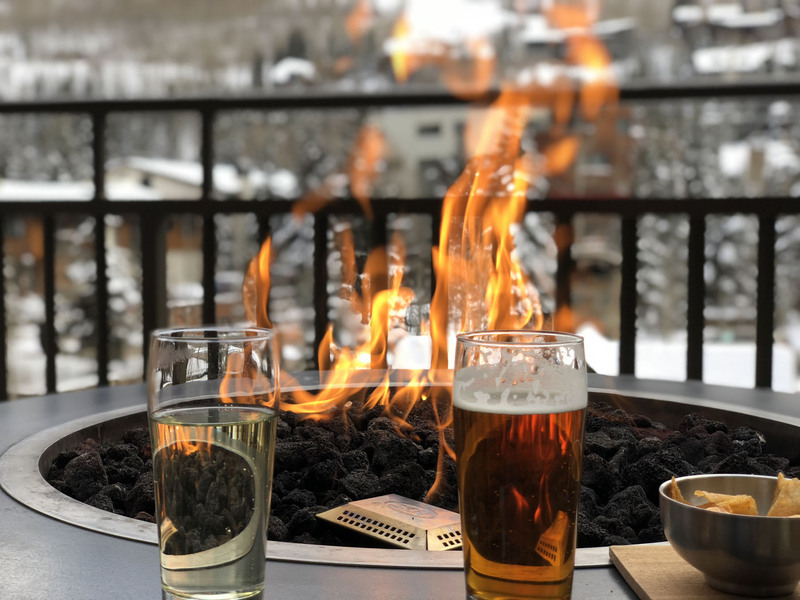 Conglomerate passes like the Vail Resorts’ Epic Pass and the IKON Pass are offering amazing alpine options, 30-44 ski resorts all on one convenient lift pass, at the price of what we used to pay for one single resort season pass. Seriously! 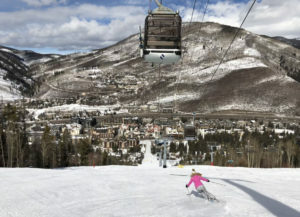 Examples: You can now ski Stowe, unlimited on the $949 Epic Pass, when previously a Stowe Season pass was upwards of $1,800, plus now you get the #EPIC opportunity to fly to Colorado for a week or two with free (ok, included) skiing at Vail, Beaver Creek, Keystone, Breck, and now even Telluride and Crested Butte all part of your pass, plus Lake Tahoe’s Heavenly, Kirkwood, and Northstar, and east coast sister resorts Okemo and Mount Sunapee! I’ve got my EPIC pass, do you? While I’m not making first tracks skiing Halloween weekend, that’s a bit pre-mature for me – I’ve got costumes parties and leaves to rake still, I’m stoked to ski a bunch this winter, and I love watching ski resorts stock pile a bunch of snow for when I’m ready to go. This time of year I like to see my ski peeps at the Boston Ski Show Nov 8-11, to shop this year’s best gear, and check out the best ski and stay deals for the year. This year, I also receive an “Excellence in Snowsports Coverage” award in Boston. See you soon on snow!